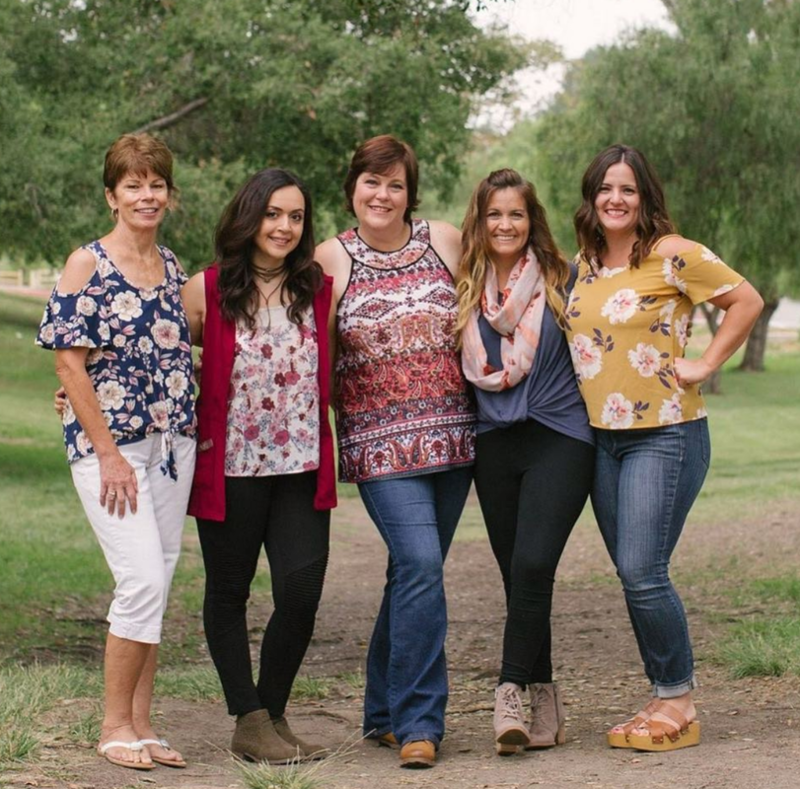 Splendid Sentiments is a wedding and event floral company owned and operated by a Mother-Daughter team. With over 25 year’s in Floral Design, our team prides itself on creating a beautiful lasting experience for our clients and their guests. The Splendid Team is known for their creative aesthetic, impeccable attention to detail, warm and enthusiastic personalities, timeless and unique designs and gifted color sense. From intimate romantic weddings to magnificent installations, we will create a unique and highly personalized event that will reflect your vision. Born and raised in San Diego, Bethany at the age of 12 started utilizing her creative gifts. Through art, interior design, painting, and journaling she found her passion for flowers. At the age of 15, she went to work at Splendid Sentiments and learned the base of her floral knowledge. Through the next several years she enhanced her numerous abilities and techniques through working and being mentored by world renowned floral designers and artists. In 2007 she and her mother purchased Splendid Sentiments and began the journey of bringing beauty to her clients. Mother of two and a cancer survivor she has embraced a unique perspective of how precious and beautiful life moments need to be. ​Joining us in March 2007 when we opened the doors to the shop, Martha was instantly a part of the Splendid team. She has a wonderful positive presence and shows a sincere dedication to all of her work. Her talent in taking something that is ordinary and turning it into something beautiful & extraordinary. She often assumes the commander and chief role on site and is great at jumping in and getting the job done fast and efficient. ​Joining the team in 2009, Anita brought an impeccable eye for color & detail from her previous experience as a architectural illustrator and business owner. As an important part of out team she has an incredible amount of creativity, talent and reliability. She is a valuable asset to out team specializing in high style and large arrangements. We are so thankful for her wealth of knowledge that she is willing to share. 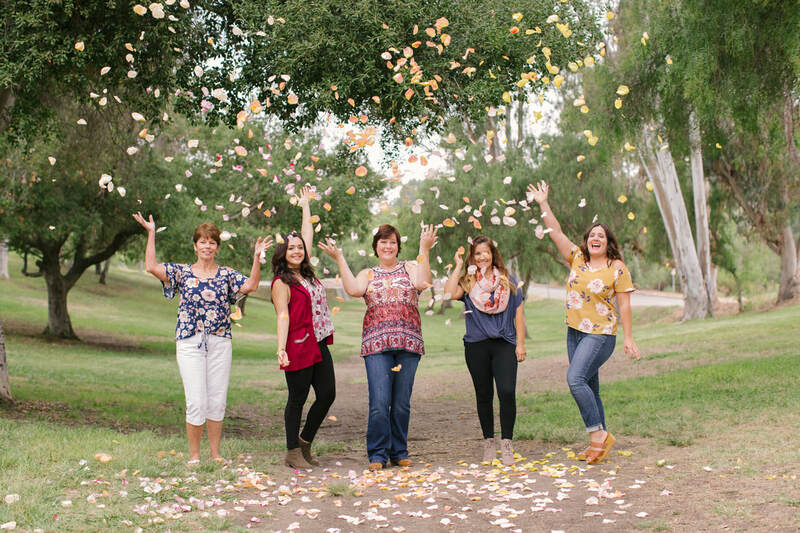 ​Having joined the team in 2010, Haley has developed her natural talent for all things creative and has blossomed into an extremely talented floral designer. She brings a fresh perspective, creative insight, great color sensibility, and a wonderful sense of team leadership to our team Haley has since married and become a mother of four. Having her join us occasionally is such a pleasure. ​Yassi Joined our team in 2014. She soon after became a strong team leader. Yassi has a background in art and interior design and she has become such a valuable asset to Splendid. She has an impeccable eye for design and a keen eye for detail. Her talents in creativity, color sense, organization are boundless. We are so truly blessed to have her on our team! !